Integrative Cancer and Oncology News - icon - is a unique magazine which brings to anyone and everyone touched by cancer the very latest news and information on anything and everything that might help. Twice per year. It is free in over 640 hospitals, cancer centres and health libraries in the UK. Our information is always presented in an interesting, readable and easily understandable format. At all times, we endeavour to be impartial, independent in presenting our findings, and having a clear focus on the needs of all people touched by cancer. 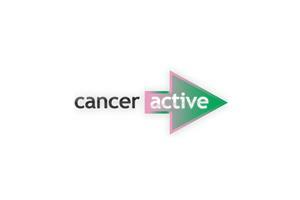 If you would like access to any or all of the past issues of icon, all you have to do is become a Member of CANCERactive. Please click here or telephone 0300 365 3015 to find out more. The last 3 magazines are available please click here. Vitamin D - should every patient take it? Complementary Therapies - which are right for you?